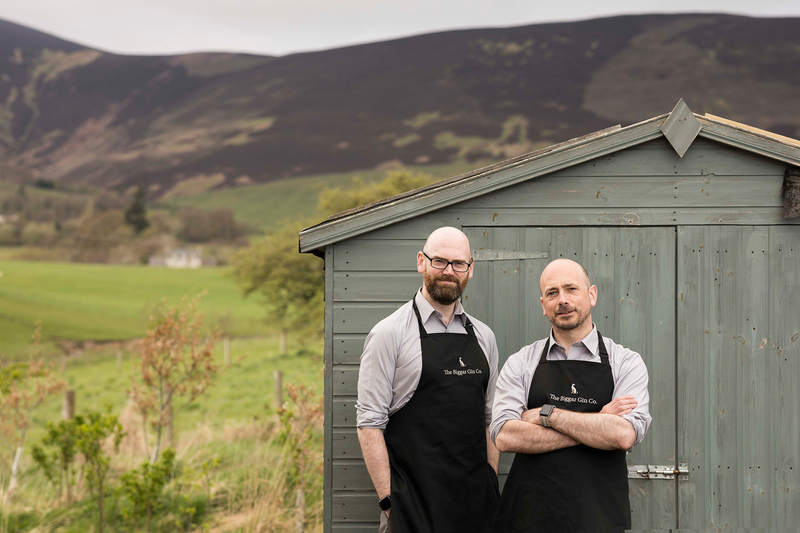 We are a family business started and owned by two brothers. 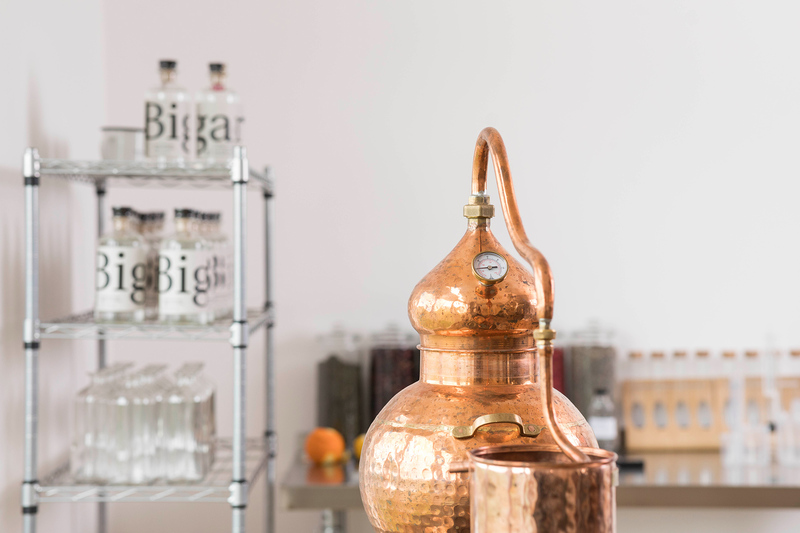 Biggar Gin is the result of our small batch philosophy; the combination of tradition and innovation and a sense of place. 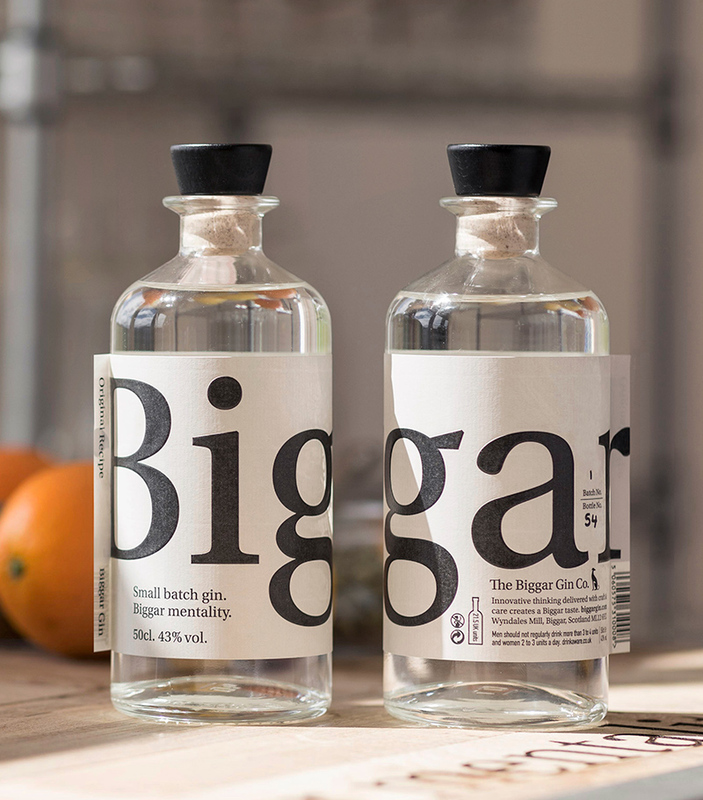 Our small batch gin has a Biggar Mentality. 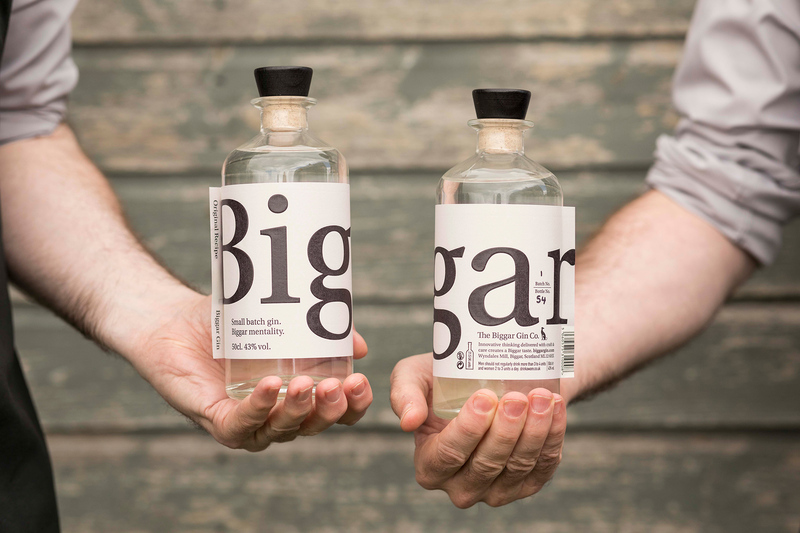 Biggar mentality is all about a small scale, rare, batch philosophy that reflects a passion, ambition and taste which is big. 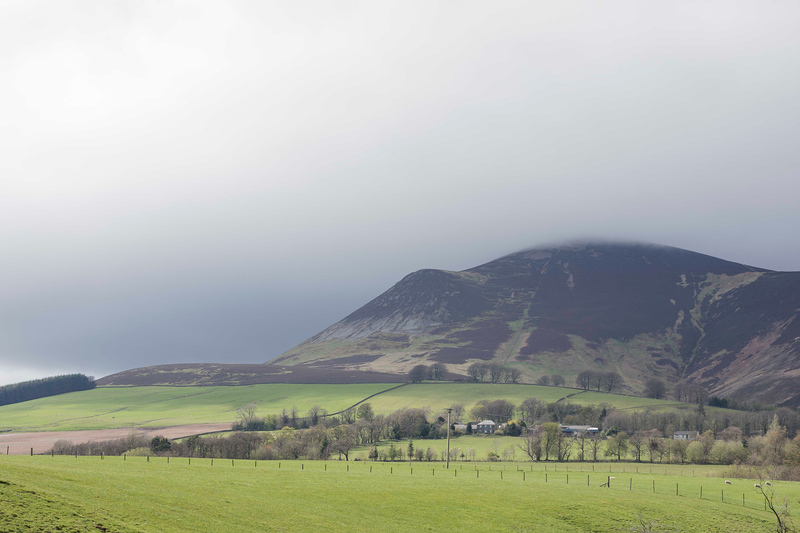 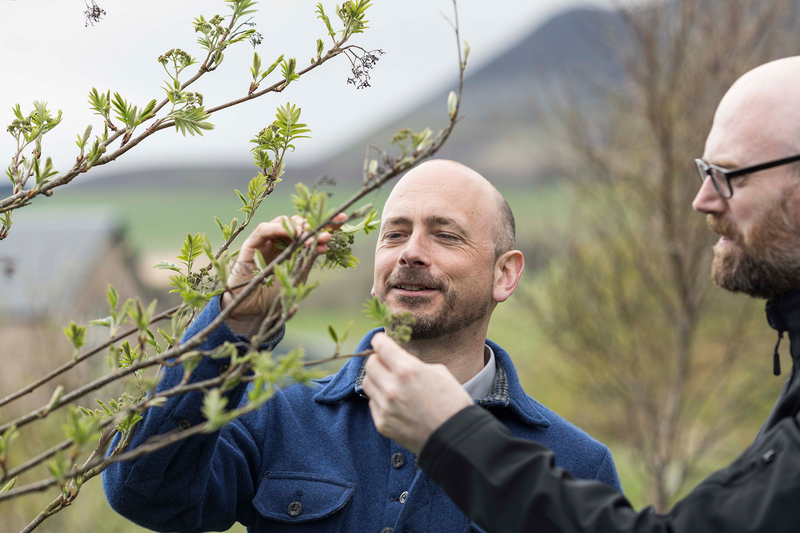 From our home at the foot of the Tinto Hills by the Scottish town of Biggar local botanicals have inspired us to think big. 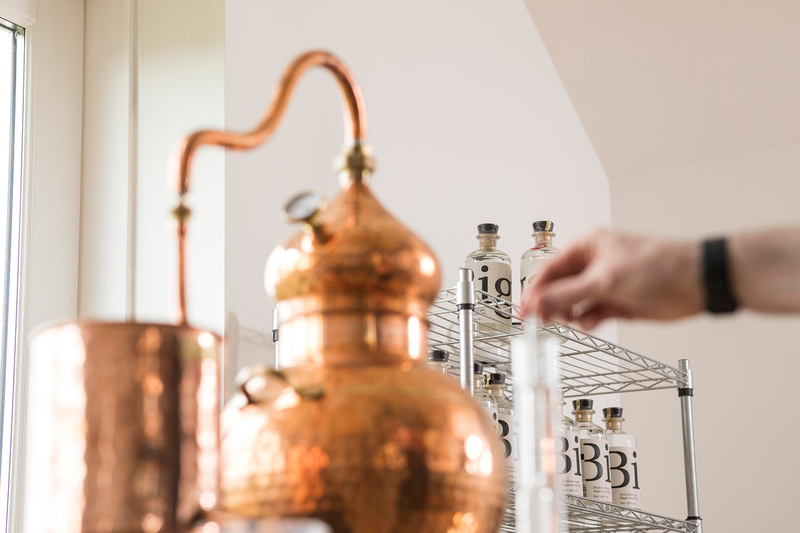 Our local town has always welcomed innovation while respecting its past. 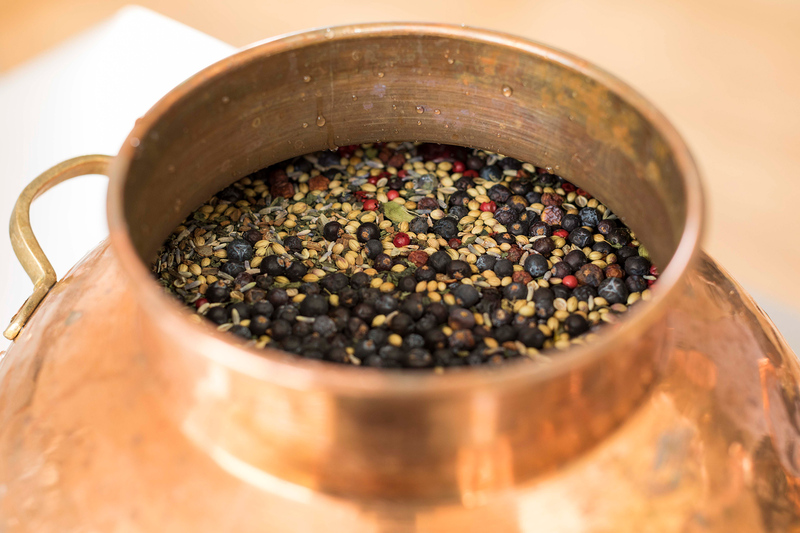 It punches above its weight. 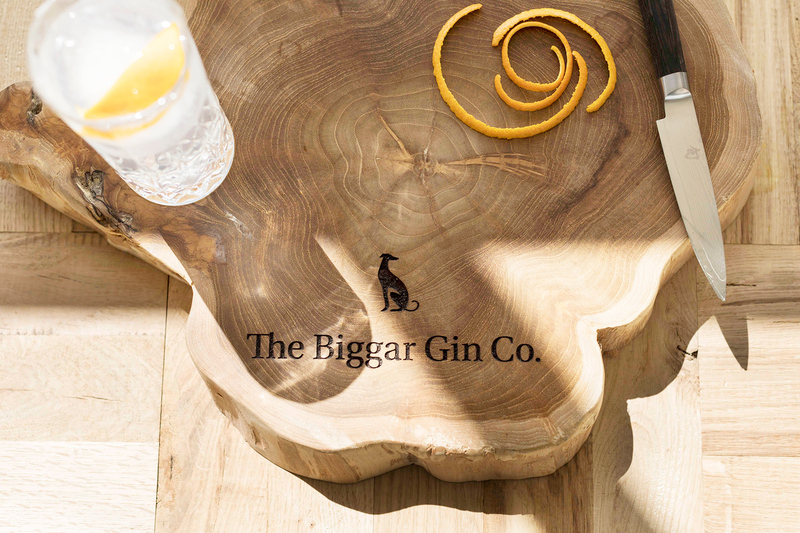 We hope you agree that Biggar Gin does too. 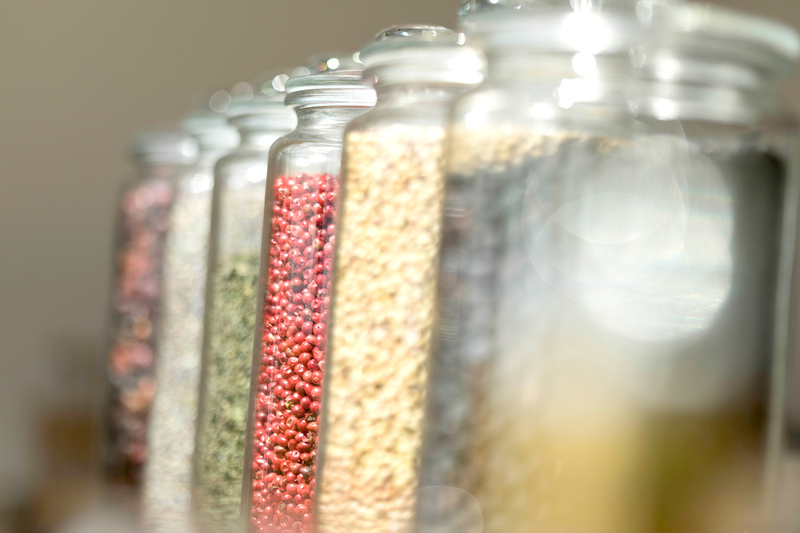 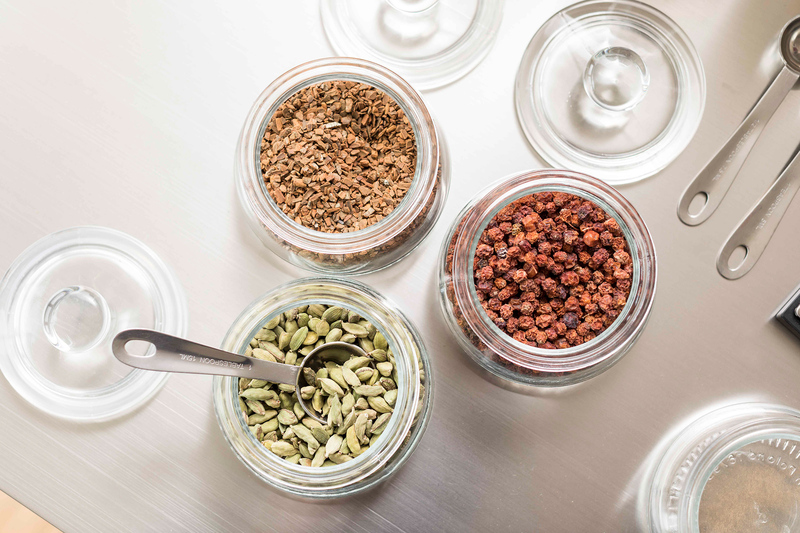 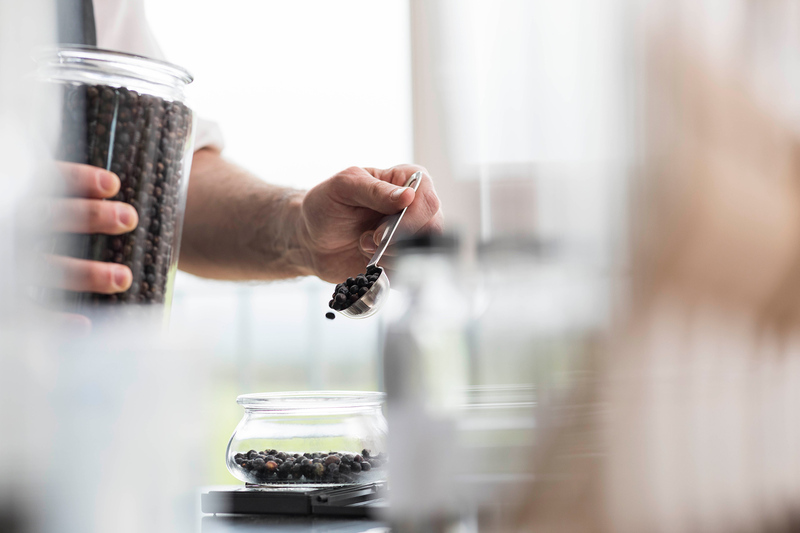 With craft and care we combine and blend ingredients that are natural to our unique setting. 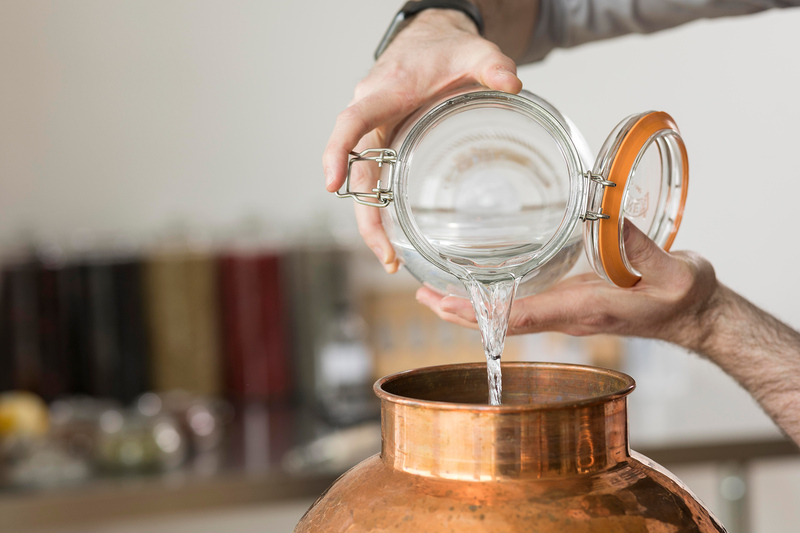 We use updated distilling methods and are constantly refining processes and adapting new methods. 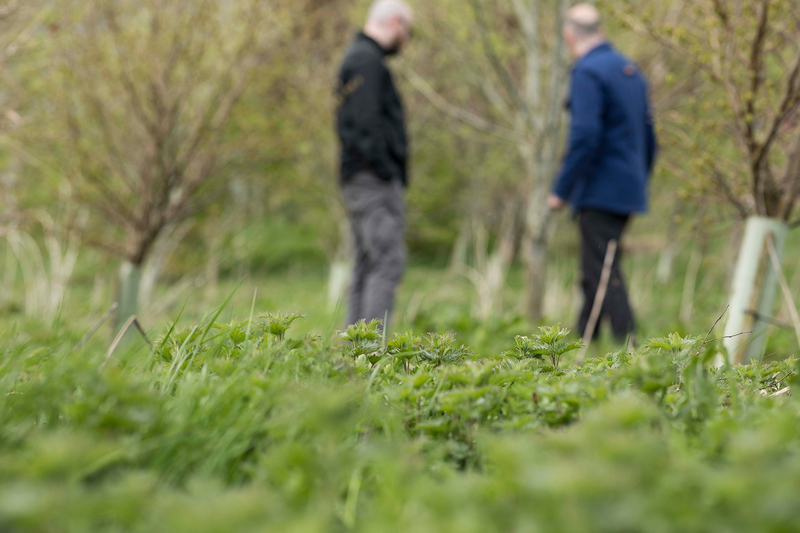 Our ethos is to share knowledge and be open in our approach. 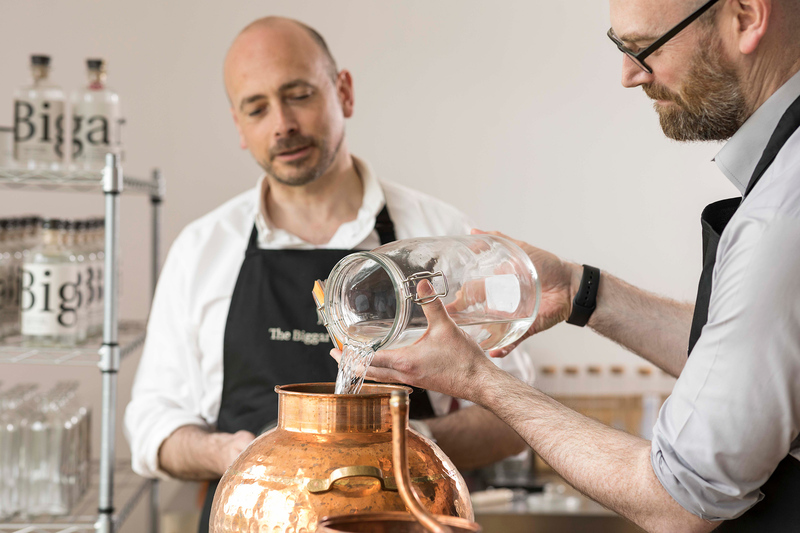 We want to create relationships with our gin drinkers and develop new blends based on constant, innovating sampling and honest feedback.